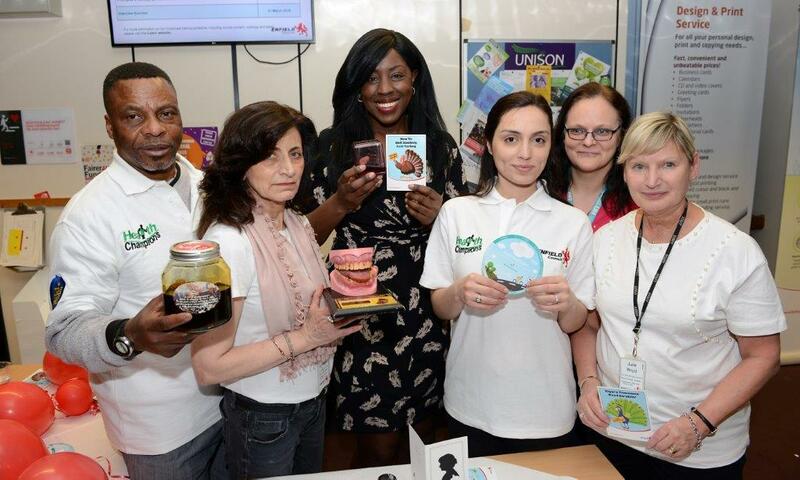 This year we held a no smoking day event for anyone works in Civic Centre on Wednesday 14th March 2018 in the Staff Restaurant at the Civic Centre between 11am – 2pm. We gave advice and resources and we also had a silhouette artist (Charles Burns) to provide staff with a memento/silhouette picture of the day. The event was well attended with eighty people engaging at the no smoking day event, with many encouraging their Colleagues to come along.